From November 2016 Jana is working and living on the road through all Europe. Contact jana@movementtouch.com to arrange a workshop in your location. 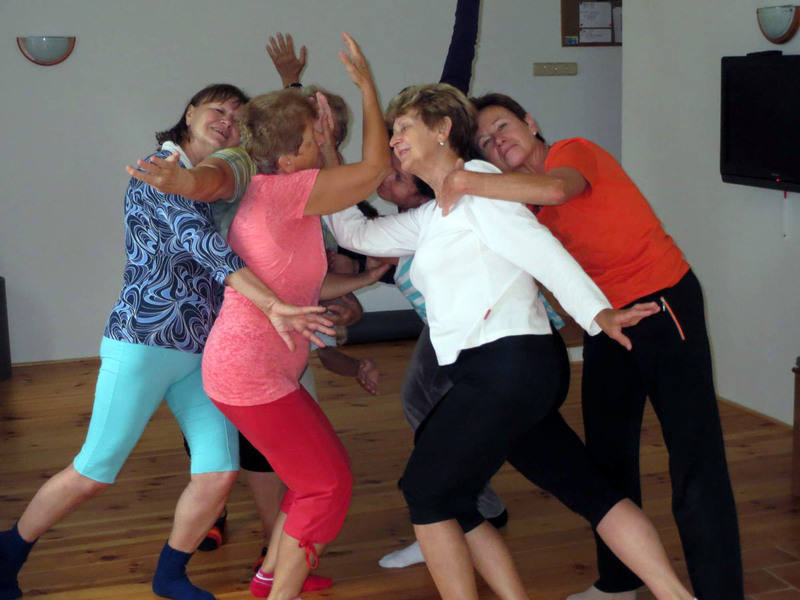 Jana taught “Exploring the Central Axis” at the International Contact Festival Freiburg, 10th – 16th August 2017. 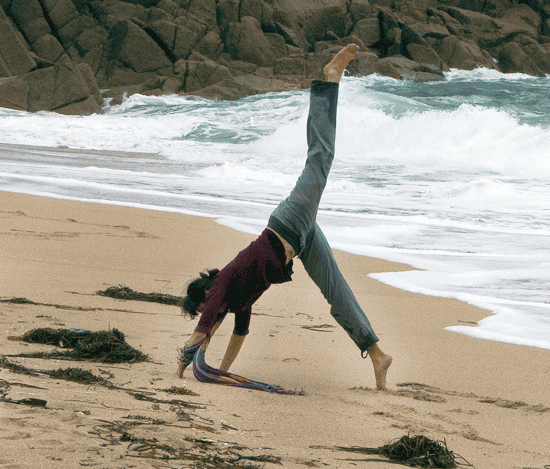 Come and move happily and healthily! Improve your alignment and relax excess tension. Become more conscious of your body and understand its structure. Learn the principles of functional use of energy. 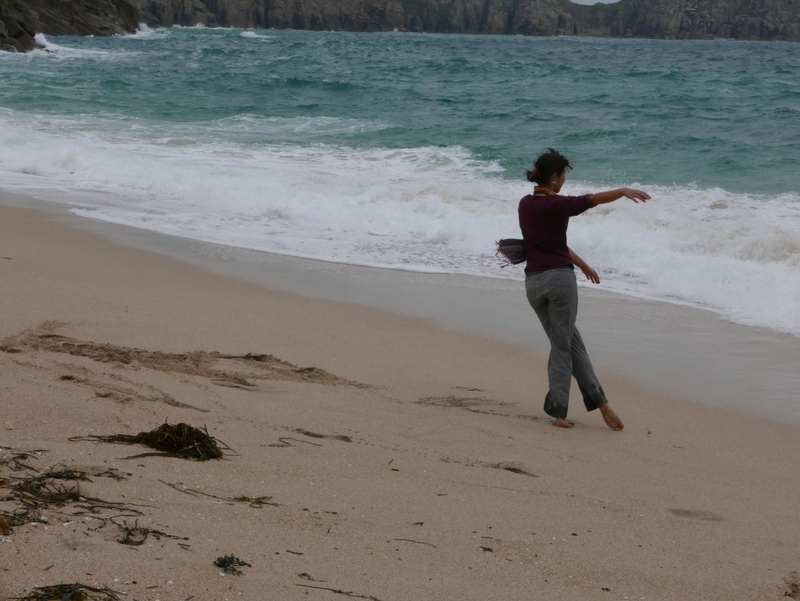 Discover your potential for the full enjoyment of movement. Class starts with creative warm up followed by exercises on the floor exploring the structures of body and developmental movement patterns. 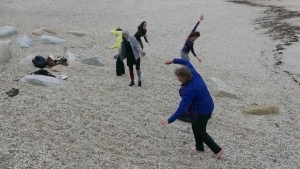 It leads to dancing through the space to experience the functional use of our kinesthetic energy. 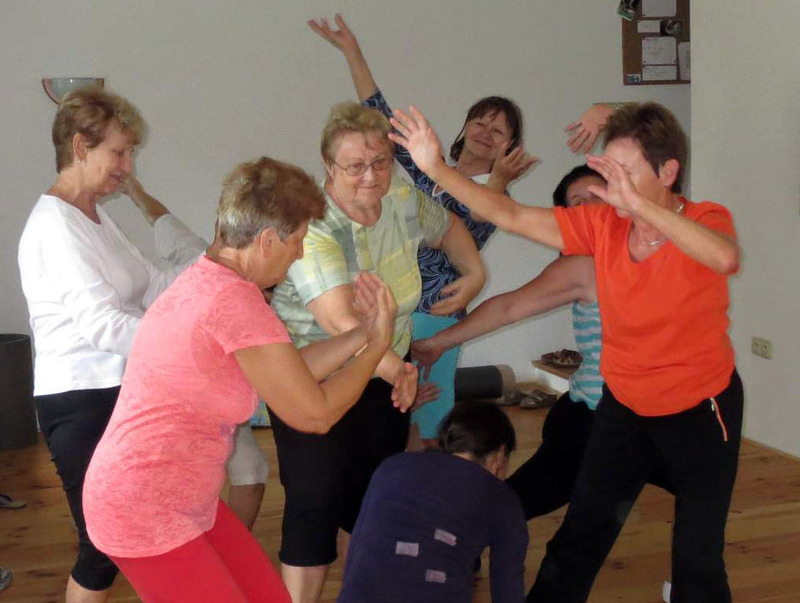 Typically, each class also includes bodywork with a partner and creative tasks to discover the possibilities of your free expression in movement and dance within a group. 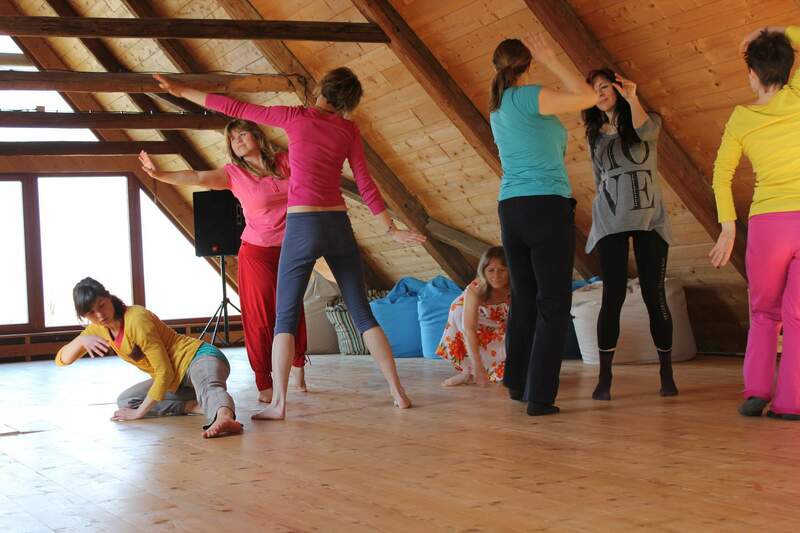 The content of the workshops is a blend of knowledge from the body-mind techniques such as Release Technique, Body Mind Centering, Experiential Anatomy, New Dance and improvisation. 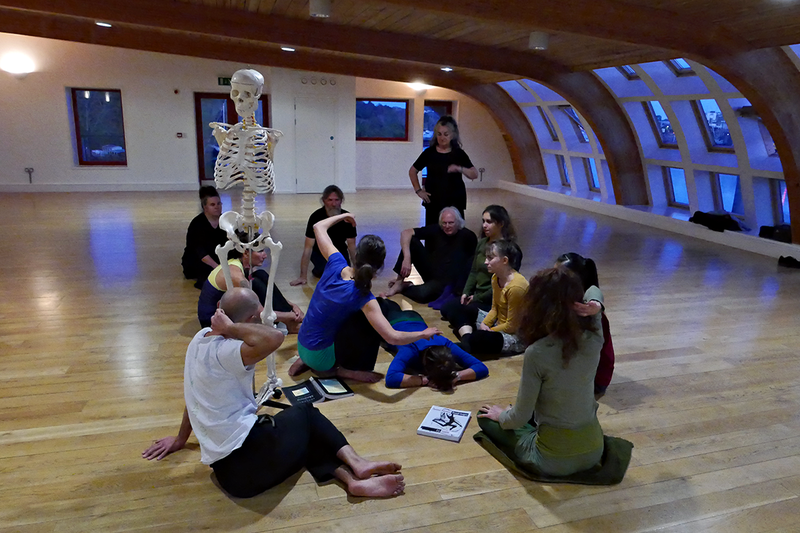 It is also informed by Shiatsu practice and holistic understanding of the body. 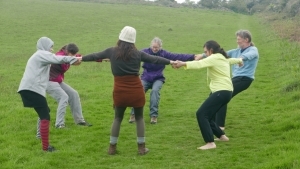 We experience relationship between surrounding landscape and our internal landscape – our body. 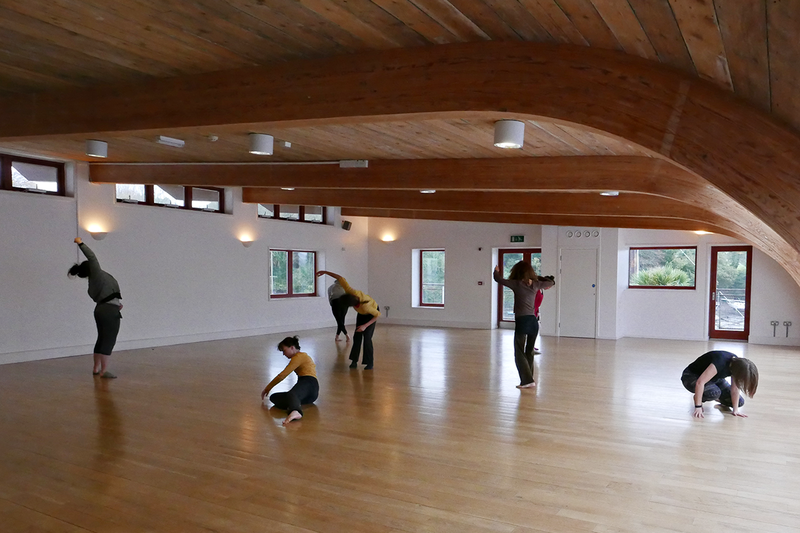 We explore shapes, textures, colours, feelings and movements of the surrounding nature and we will transform it into movement expressions. We observe nature to understand better our own movement. We enjoy the meeting of the external landscape with our internal landscape in our dance. 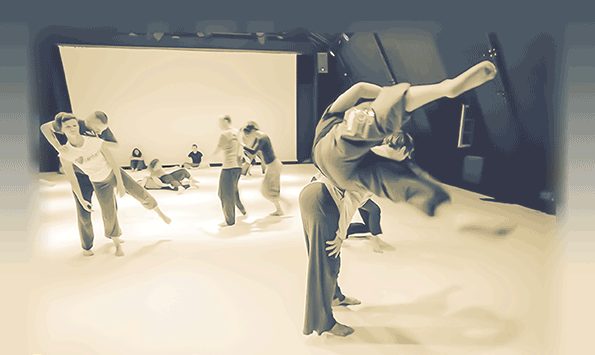 The Contact Improvisation is the form of movement somewhere between art and sport that takes touch with another dancer as a starting point for playful movement exploration. It has roots in postmodern dance as well as principles from eastern systems and martial arts such as Aikido and from somatic practices (e.g. Body Mind Centering). 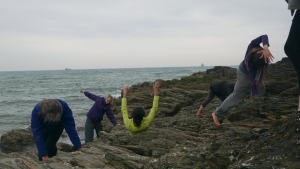 In contact improvisation you can experience calming “meditation in movement” as well as finding yourself in “acrobatic” situations. Let´s move in contact, play with the sensitive use of the body, fly in the air, roll on the floor, spiral, slide or jump, support each other and have a great time together. 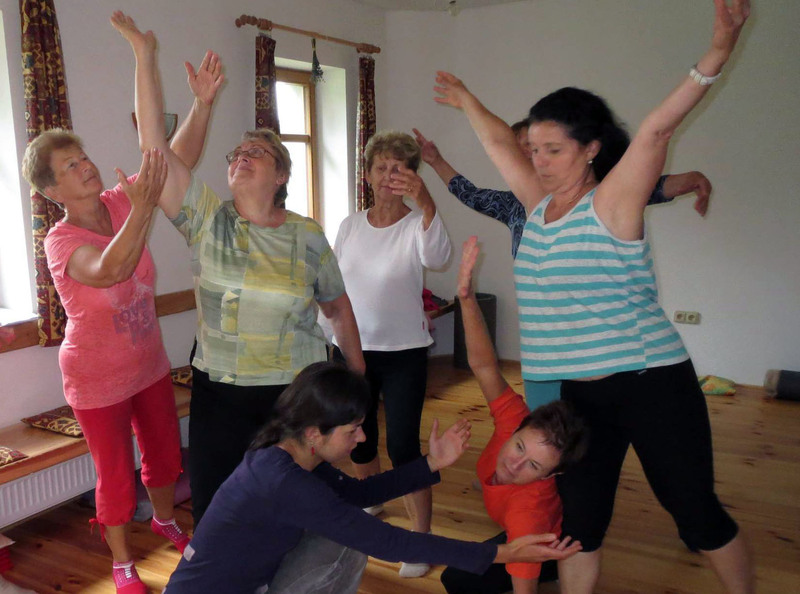 Jana facilitates programs for primary schools to allow children to explore creative movement and dance. Recently, she delivered a programme “School Dances” within the festival KoresponDance organised by SE.S.TA. 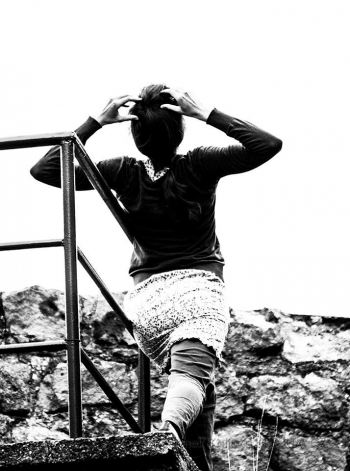 – center of choreographic development. 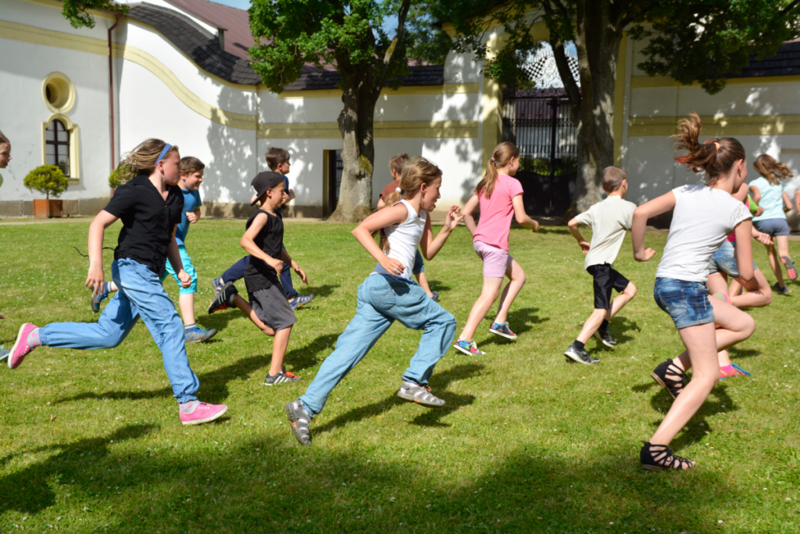 She led children to learn and practice mathematics (specifically fractions) by means of dance in the beautiful environment of the castle in Žďár nad Sázavou in the Czech Republic. “Our body is the ark of knowledge, memories and experiences. Let’s allow the body to tell it”. 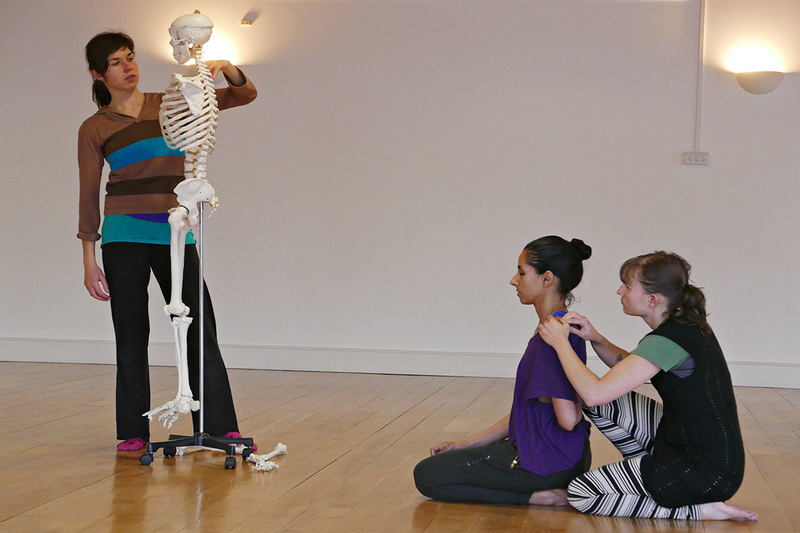 In the workshops, you will release and sensitively mobilise your body and discover its creative potential. 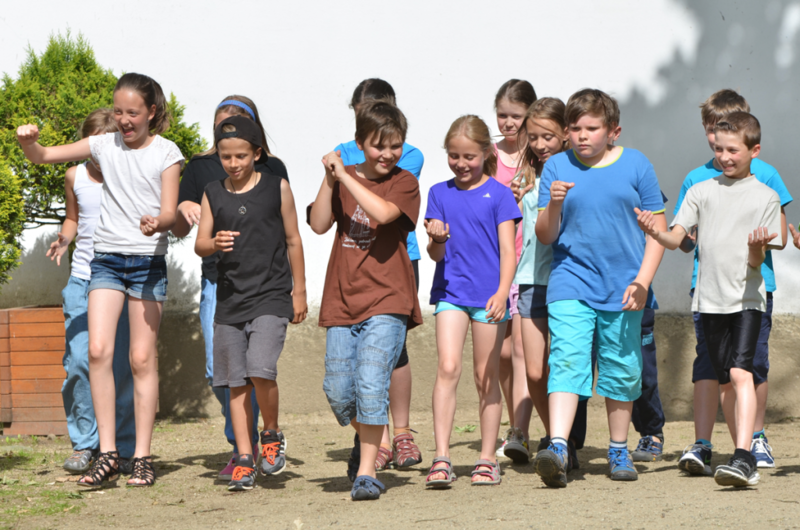 To achieve a healthy movement we will explore the functioning and structures of our body (using the theoretical information, simple exercises and cooperation with a partner). Then, we will work with our movement as a means of expression. Any gesture can become an artistic work. The movement of any range can be a dance. We will play with the gestures that we know from everyday life and by using creative tasks we will transform it to our own artistic expression. Projects of Writing in Movement are result of the artistic work which captures “genius loci” of chosen towns combined with workshops for its inhabitants. Writing in movement is the method of Patrick Le Doare from French choreographic structure Territories of Writing in Movement (T.E.E.M. ).